The National Restaurant Association (NRA) and the Massachusetts Restaurant Association (MRA) are partnering for the third consecutive year for the New England Food Show set at the Boston Convention & Exhibition Center (BCEC) on Feb. 25-27. The NEFS exhibit floor will be open Sunday, Feb. 25, and Monday, Feb. 26, from 10 a.m.-5 p.m. and Tuesday, Feb. 27, from 10 a.m.-3 p.m. More than 300 exhibitors are expected to showcase their products and services. 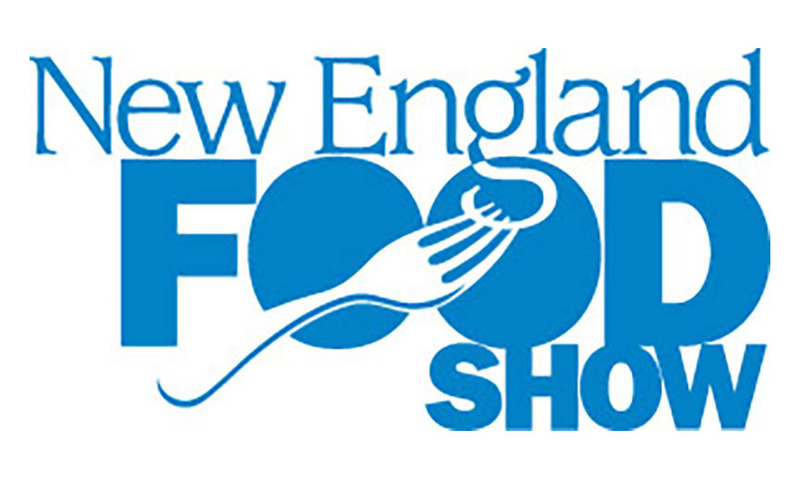 This event convenes the entire New England restaurant, foodservice, foodservice-at-retail and hospitality industry and showcases products from the agriculture and forestry; meat, poultry and seafood; food and beverage; tea and coffee; and wine and spirits industries. According to both organizations, it is the most exciting lineup of keynote speakers ever scheduled for the show. Jon Taffer of Spike TV’s “Bar Rescue,” celebrity Chef Robert Irvine and TripAdvisor CEO and President Stephen Kaufer each will share his considerable business experience with attendees. They are set to discuss their perspectives on the challenges faced in the restaurant and hospitality industry. The collaboration between NRA and MRA has revitalized the show allowing NEFS to evolve in response to attendees’ interests. The latest digital and technological innovations for front- and back-of-house in one place, the all-new Tech Pavilion. Thirty-minute Tech Talks about digital innovation in foodservice at the all-new Tech Theater. Expanded education sessions with more advanced learning at NEFS Ed-Quarters. Attendees will also find the traditional show elements including the robust exhibits on the show floor; MRA’s 2018 Annual Awards Dinner; culinary demonstrations and chef competitions and the TriMark United East Restaurant Equipment Pavilion with equipment and supplies to test in person. At the Social Media Hub, restaurateurs can meet with experts for complimentary consultations to learn how to use social media to reach diners outside of their four walls, increase traffic and boost check size.